"We are going to be landing in Ouistreham in Normandy !" 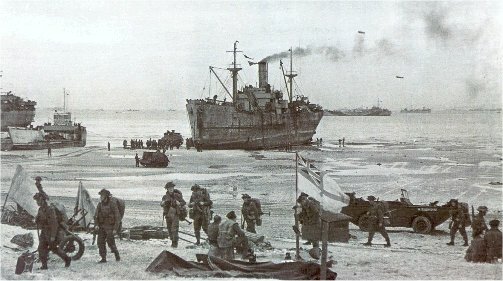 Sword Beach was the codename of the farthest east of the five D-Day landing beaches. 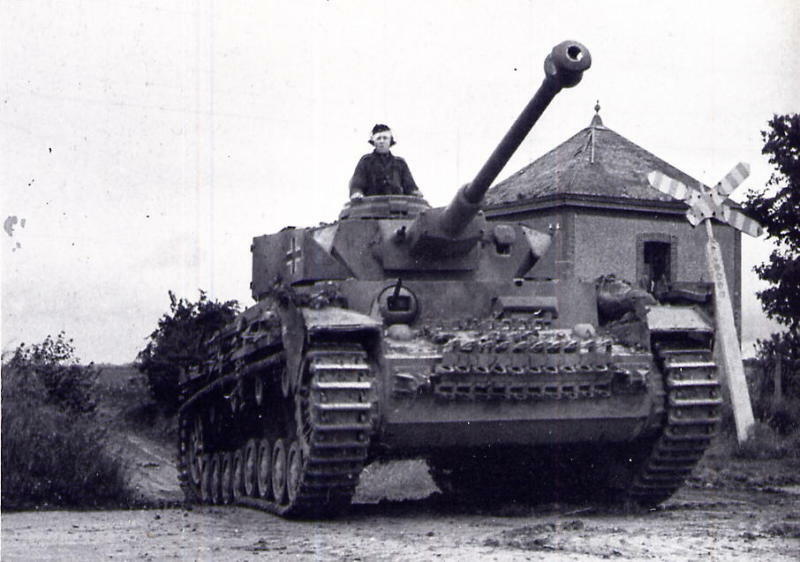 Stretching 7 kms from Lion sur Mer to Ouistreham, it was assigned to the 3rd British Infantry Division. Among this strength of 28,000 men were also 177 Free French soldiers under their commander, Commandant Kieffer. The landing itself was planned on a narrow one and a half miles of coast divided into 2 sectors code named Queen White and Queen Red. Objectives were to relieve the British Airborne forces who had been dropped hours before and to capture the German-occupied city of Caen located 10 miles south of Sword beach. Despite low casualties during initial landings the British forces ran into heavily defended areas behind the beachhead and faced a German armored couterattack in the early afternoon of D-Day. The 9,000 men of the British 6th Airborne Division, under the command of the General Richard Gale, parachuted into Normandy during the early hours of June 6, 1944, on the Eastern side flank of invasion. 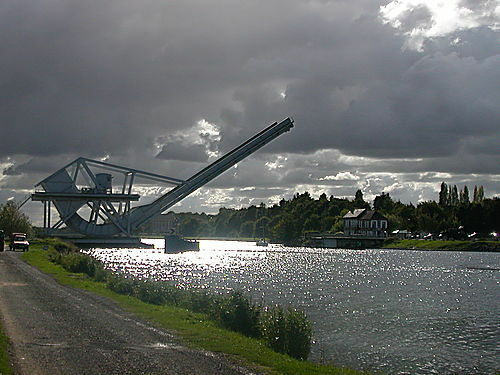 On this British sector tour you will be taken to visit the site of Pegasus Bridge, stormed after midnight on June 6th by Major Howard’s men of the Ox and Bucks Light Infantry Regiment. 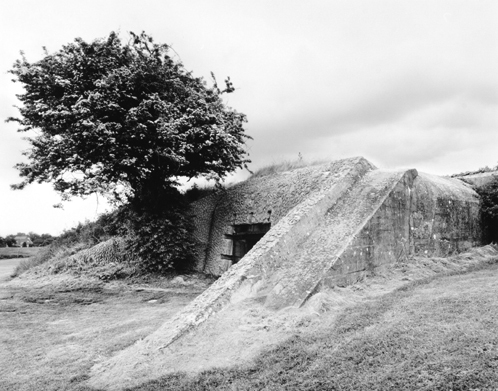 On Queen Red and White sectors you will be shown the remains of the German beach defenses, the different bunkers and dragon teeth and also the Ouistreham command post, nicknamed "Le Grand Bunker". You will then be driven along the same roads used by the soldiers as you move inland to where, 4 miles south of the beach, you will see the German defensive strong point code-named "Hillman" by the Allies that gave the Suffolk Regiment so much trouble late on the afternoon of June 6th, 1944.